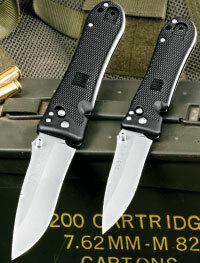 From cutlery in the kitchen to tactical uses, Kershaw has your knife needs covered. 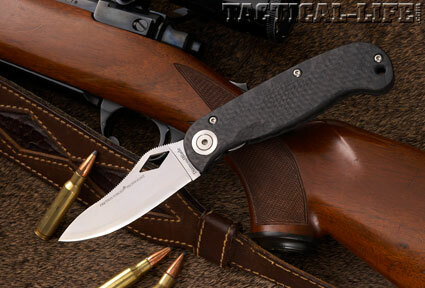 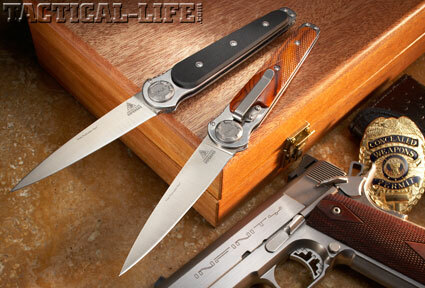 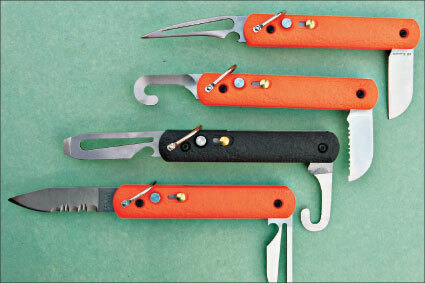 Extrema Ratio has introduced various thin and compact high-quality knives over the years. 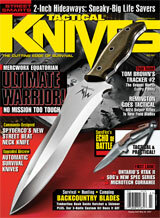 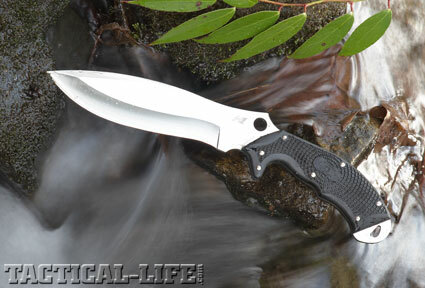 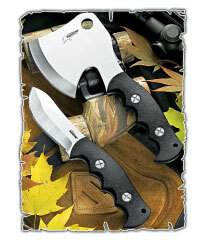 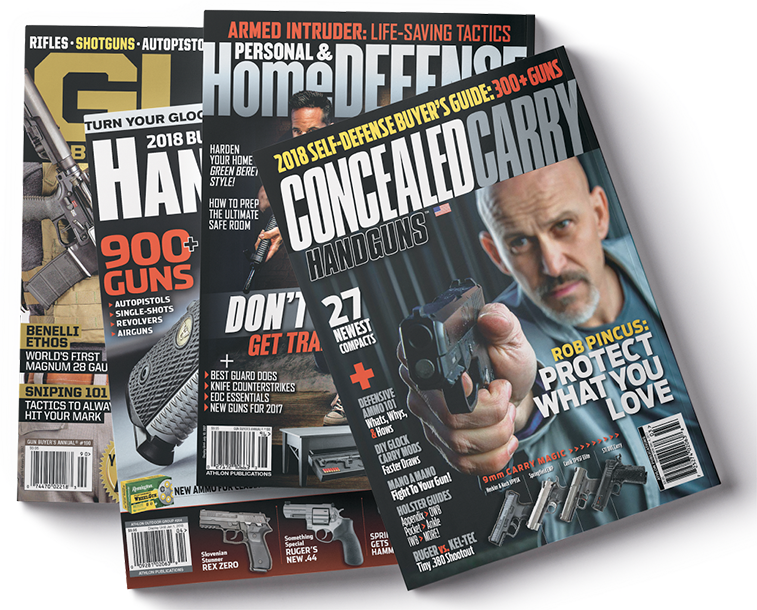 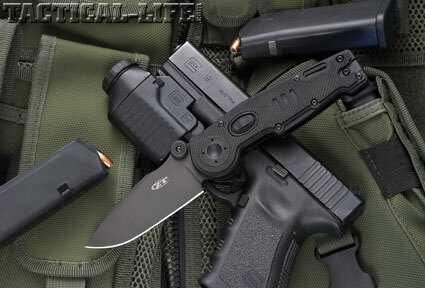 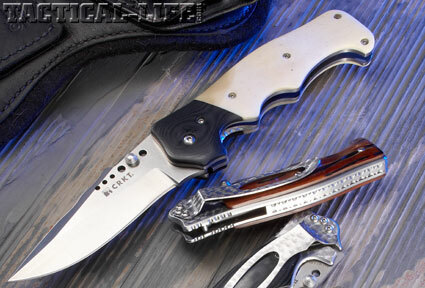 CRKT continues to develop and introduce cutting-edge survival knives and tools. 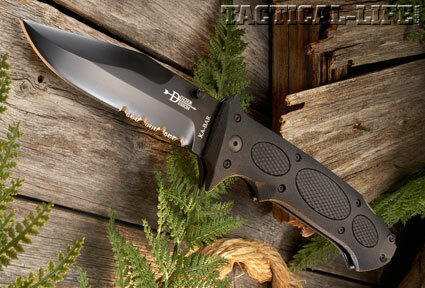 From folding to fixed blades, Ka-Bar Knives has you prepared for the wilderness and other tactical situations. 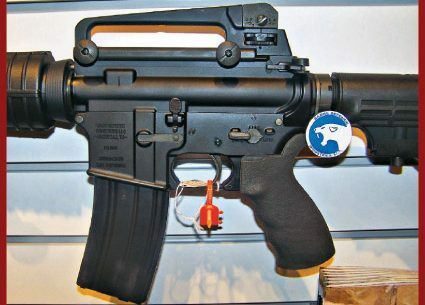 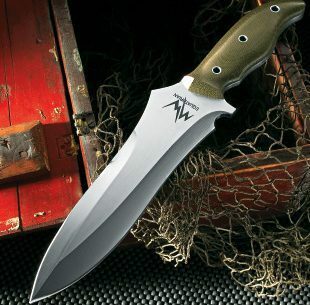 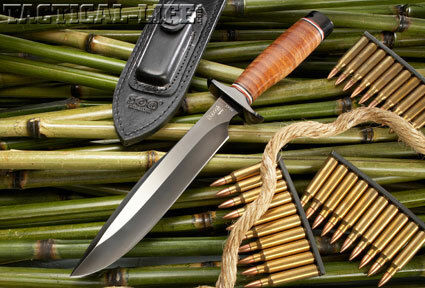 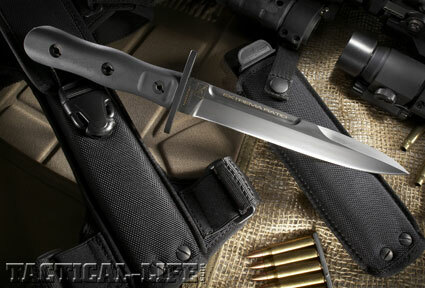 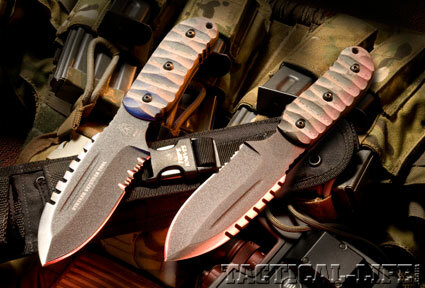 SOG Knives is known for developing high-quality performance blades and survival tools. 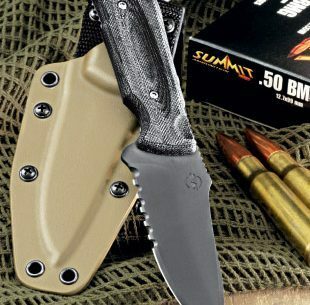 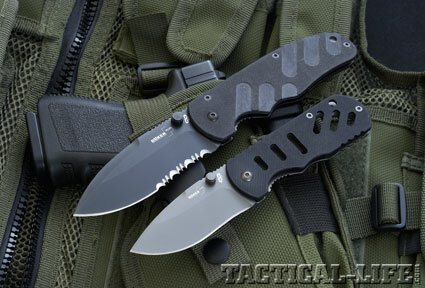 SOG rolls out Spec versions of their popular Pentagon Elite series tactical folding knives.